Last week, Hellraid developer Techland issued a blog post lamenting that their dark fantasy hack and slash game failed to meet expectations and its development was placed on hold. Resources were to be redirected to post-launch support for Dying Light, a game we liked quite a bit. That blog post, and the Hellraid official website, have since been scotched. However! There is still hope for the those of you wanting to team up and wreck the minions of hell. 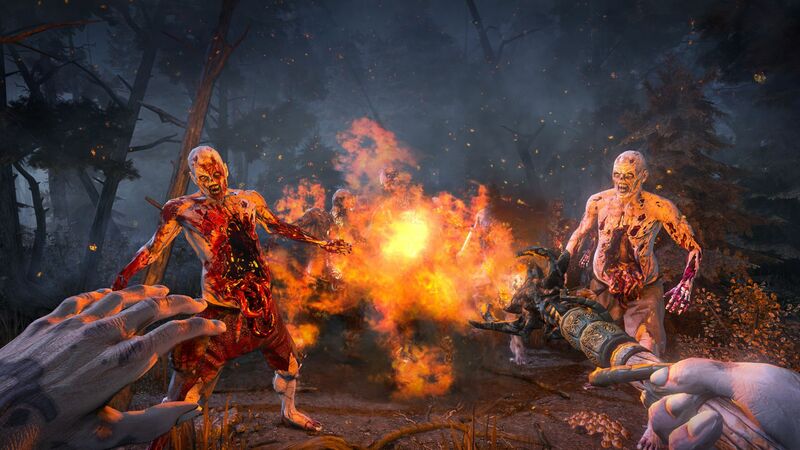 Techland CEO Pawel Marchewka reported to our friends at Eurogamer that they aren't scrapping the title. "Once we deliver everything we want [For Dying Light], probably by the, I don't know, end of the third quarter this year, we will then maybe start to send some new [Hellraid] materials or information or thinking about what's the release date, something like that." 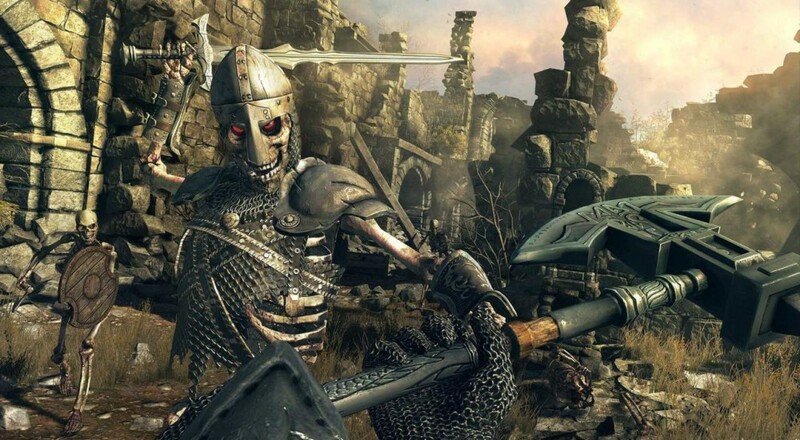 Hellraid popped up two E3's ago promising to be a four player co-op experience from the makers of Dead Island. Instead of crushing zombie skulls with rusty pipes, you'd wield magical artifacts against the demonic forces of hell. Time will tell if this thing actually comes out as intended, or if it eventually launches as a free to play match three game about clowns. Page created in 0.3382 seconds.